Felipe believes purchasing can be a force multiplier for change. He focuses on building the capacity, culture, and leadership of the organization to create new vehicles for collaboration and action. He loves facilitating group meetings and organizing new programs for peer learning and more strategic sourcing. Prior to CPA, Felipe directed a multi-family energy efficiency initiative at Stewards of Affordable Housing for the Future (SAHF). From 2010 to 2012, Felipe worked as the Lead Organizer for Energy and Partnerships at Groundswell. During this time he collaborated with the DC Sustainable Energy Utility and partnered with Metro IAF to design and organize an innovative community energy program that mobilized $5 million in clean energy. Felipe developed his expertise in energy markets as a researcher and consultant on the Climate Change and Clean Energy Team at IHS Markit (formerly Cambridge Energy Research Associates). Felipe holds a bachelor’s degree in Energy Studies and Economics from the University of Notre Dame. Barleh "Jessica" Johnson manages the group purchasing and strategic sourcing of the cooperative's 75 member community institutions in the Washington DC region. Jessica has 13 years of management, sales, and contracting experience working in the for-profit, non-profit and government sectors. Most recently Jessica led a team at Education Data Systems, Inc. where she assisted with the procurement of $2 million in annual contracts. She also managed and oversaw the daily operations of the TANF program that enrolled over 1,500 program participants each year. Jessica's focus at CPA co-op is growing our membership in the MD-DC-VA metro region and building new programs to meet the needs of members. 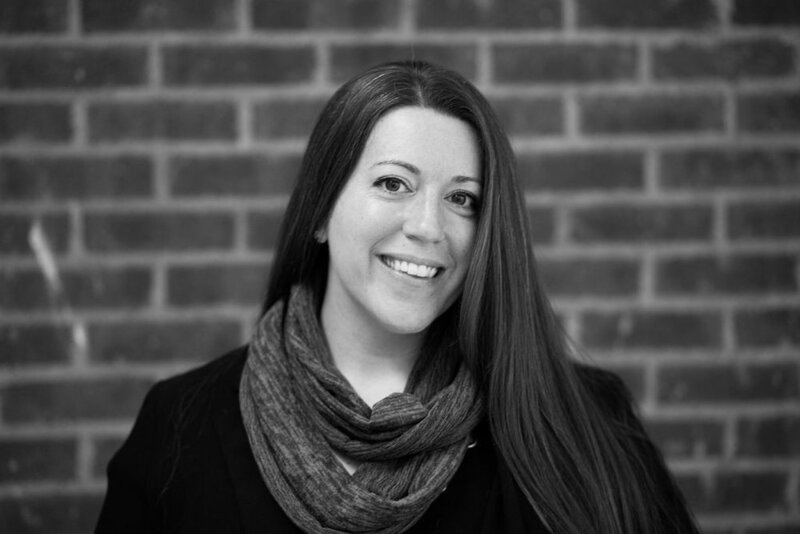 Jessica holds a bachelors degree in Political Science and International Studies from Elmira College in NY and Masters in Social Work from the University of Pennsylvania. Merald is a passionate and dedicated advocate for economic empowerment and social justice within several North Carolina communities and business sectors. 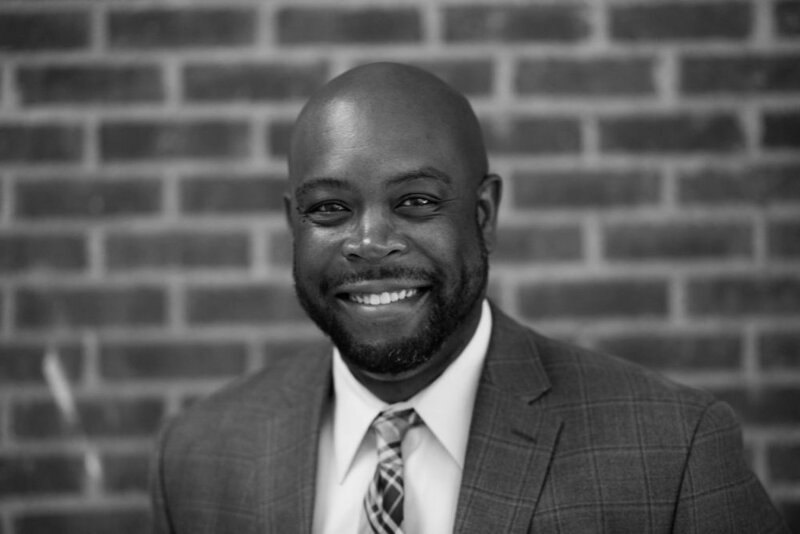 He has over 20 years of experience holding senior management roles in retail operations, staff development, non-profit management, community development, and diversity and inclusion practices, including 10 years directing internal support and external member services at Self-Help, a mission-oriented CDFI headquartered in Durham, North Carolina. Dedicated to building and supporting minority ecosystems of business enterprise, he serves on the board of directors for the Greater Durham Black Chamber of Commerce, an advisory board member for the Business Administration department at Durham Technical Community College, and is the founder of The Rockingham Champions For Education (www.rockchamps.org), a non-profit organization in rural North Carolina dedicated to providing support to underserved communities for career pathway exploration, workforce development, business networking, financial education, and community organizing. Formally educated at the University of North Carolina at Chapel-Hill, Merald holds a B.A. in both American Studies and Communications. Lauren is a lapsed academic turned communications strategist with a knack for capturing attention. She believe in the power of co-ops, group purchasing, and community organizing, and has dedicated her career to drawing attention to the ways institutions interrupt "business as usual" to press for social and economic change. She loves telling CPA members stories through photography, video, podcasts, and writing. (You can follow her work on YouTube here). Prior to joining the CPA team, Lauren worked for Duke University where she focused on continuing education programs for religious leaders and alumni of Duke Divinity School. She graduated at the top of her class in Duke Divinity School’s Masters of Theological Studies (MTS) Program and holds a bachelor’s degree in Philosophy and Religion from Truman State University. Boris Sigal works to make sure CPA has the capacity to provide a great experience for member institutions and vendors alike. That includes building out operational systems to accommodate an increasing number of customers and service offerings, benchmarks that maintain financial strength, and strategies to continue to grow cooperative purchasing and social impact opportunities. Prior to CPA, Boris was the Director of Business Development at New Haven Works, where he focused on building closer relationships with the regional business community and aligning local hiring opportunities with large employers like Yale University and Yale-New Haven Health. 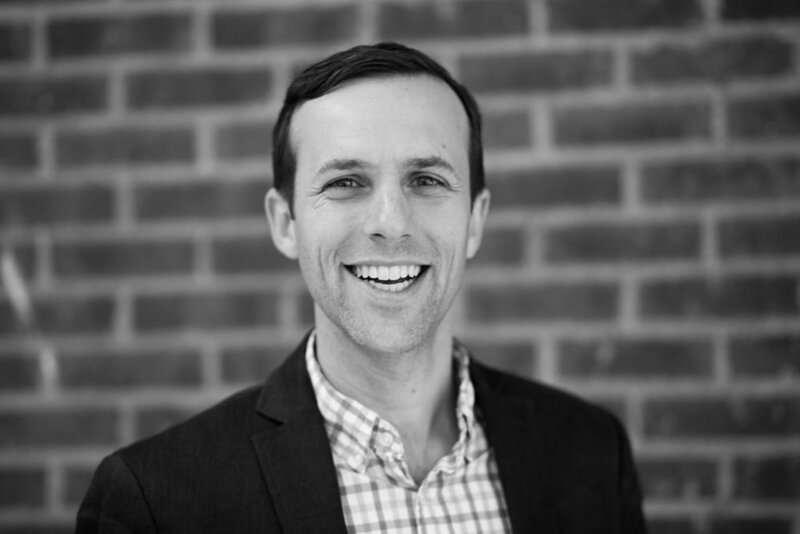 Before coming to New Haven in 2012, he served as the Director of Finance and Operations at Groundswell, a not-for-profit social enterprise in Washington DC. There he oversaw financial, legal, human resources, and IT, and worked on procuring and managing service contracts with local, state, and federal government, businesses, and community institutions. Boris holds an MBA from the Yale School of Management and a bachelor's degree in Political Science and Cognitive Science from the University of Michigan. Prior to CPA Amy was a community organizer in Northern Virginia where she taught citizens how to build power in order to change their communities. Amy helped hundreds of people organize around preschool access and won over 800 new slots of pre-k for low-income children. Amy grew up in rural Ohio and is the product of both the immigrant and the American dream. Her grandparents came to the United States from Italy seeking a better life for themselves and their family. Because of this, Amy feels a deep responsibility to make systemic changes and seeks to address issues of inequality, racism and poverty with others who want a more just society. At Catholic Charities, Amy built successful and diverse teams as the Director of Transitional Housing tackling difficult issues of homelessness, poverty and mental health. She has 11 years of experience in non-profit management and particularly enjoys recruiting, mentoring and training volunteers. Amy serves on the Board of Directors for BEACON, a non-profit dedicated to improving the lives of immigrants. She holds a B.A. degree from the Ohio State University and an Executive Certification in Non-Profit Leadership from the Center for Social Leadership. Amy sees CPA as a vehicle that allows institutions to align their purchasing power with their values in order to have a more just, equitable and sustainable society and is excited to be part of the team. With a career dedicated to the sustainability and solar energy fields for over 10 years, Joe has played key roles in the project development and management of nearly 8 MW of PV installations. In 2007, Joe was a co-founder of FUSE, a nonprofit organization that engaged faith communities in education and advocacy for renewable energy. In 2010, he was a founding member of BAM Energy Group, a solar installation startup firm which he helped lead to successful contracts with Royal Caribbean Cruise Lines and the Archdiocese of Newark, NJ. Joe holds a bachelor’s degree in Anthropology from New College of Florida. Maria Teresa Gastón is the managing director of Foundations of Christian Leadership(link is external). Originally from Havana, Cuba, Maria Teresa is an organizational psychologist with rich experience training and coaching innovative leaders in educational, faith, corporate and community settings. She enjoys researching, designing, and facilitating group processes for collaborative discernment and decision-making. Other research and practice interests include career development, motivation, organizational mission morality and engagement, organizational creativity, teambuilding, program evaluation and immigrant integration. Her formal education includes a master’s in Hispanic/Latino theology and ministry from Barry University in Miami Shores, Florida, and a master's and Ph.D. in industrial/organizational psychology from the University of Nebraska at Omaha. Rosemary Mahoney is the former CEO of CoMetrics. Prior to joining CoMetrics, Rosemary worked as a consultant on international cooperative development projects and cooperative business development projects in the United States. She was a founding partner of MainStreet Cooperative Group, LLC., director of New Venture Development for Cooperative Solutions, LLC., executive director of Cooperative Development Services (CDS) and Regional Director for Volunteers in Overseas Cooperative Assistance in the Czech Republic, Slovakia and Hungary. At present, Rosemary serves on the boards of directors of the National Cooperative Business Association, National Cooperative Grocers Association, National Cooperative Grocers Association Development Cooperative, Thanexus, Inc., dotCooperative LLC, The Cooperative Foundation and NCB Capital Impact. Rosemary formerly served on the boards of directors of NCB (formerly known as the National Cooperative Bank), Cooperative Development Institute and CooperationWorks.